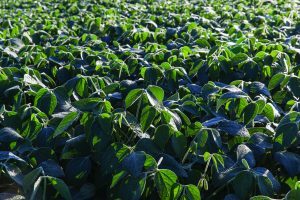 2017 marks the sixth season of high oleic soybeans. Currently grown throughout the soybean belt, these varieties allow farmers to offer end-use customers an American-grown, highly functional oil without sacrificing performance. Beginning in limited areas of Ohio in 2011, high oleic has gradually expanded over the years to 12 states, including Maryland. The farmers who plant high oleic soybeans see them perform competitively on their farms. Performance, coupled with added demand for enhanced soybean oil and the opportunities for premiums, have farmers returning to high oleic year after year. 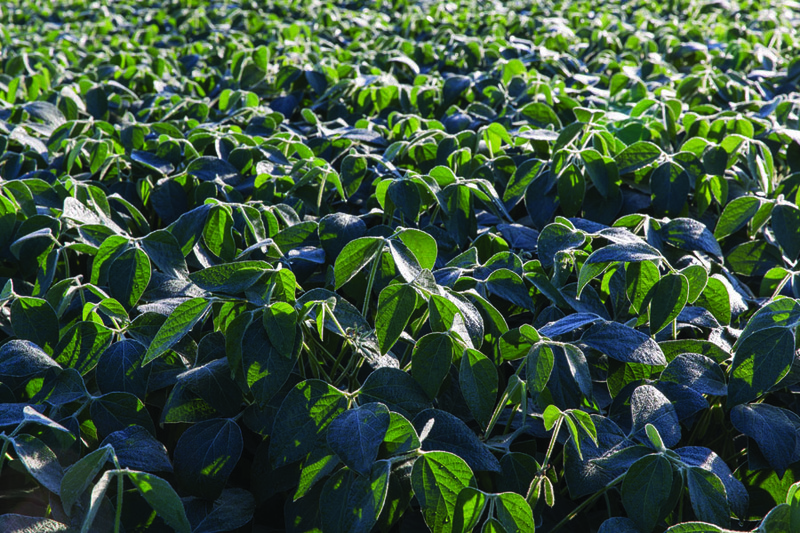 The soybean industry’s goal for high oleic soybean acreage is 18 million planted acres. If the industry reaches 18 million acres, high oleic soybeans will be the fourth-largest grain and oilseed crop in the United States, behind corn, soybeans and wheat. High oleic soybean varieties are packed with the same agronomic traits and performance that farmers expect from their traditional soybean varieties. Farmers continue to see high oleic yield competitively in their fields year after year. Additionally, they typically do not require more work than regular soybeans. Whether used in a fryer or as a lubricant in synthetic motor oil, the oil is more functional than other oils. And since high oleic soybeans are in demand, processors are paying a premium for them. A new, free tool at soyinnovation.com can show farmers how to earn more with high oleic soybeans. The calculator determines your additional revenue potential and accounts for any extra costs you might see for handling these identity-preserved varieties. While you’re there, you can also learn more about high oleic demand, contract opportunities and growth potential.